A common theme when speaking to Creggs players and management this season has been how the club’s incredible run in both league and cup competition wasn’t a surprise to anyone inside the camp. They started the season as the new boys in Division J1A, having just earned promotion, but with some shrewd recruitment over the summer and a young team that continued to show real improvement year-on-year, their league campaign soon became a two-horse race. The thing about a two-horse race is this though — there’s no fun in being the horse that comes second. In 1963, Mill House won the Cheltenham Gold Cup, and the expectation at the time was that the Fulke Walwyn-trained “Big Horse” would go on to dominate the National Hunt scene for years. Twelve months later, he took on an Irish challenger by the name of Arkle in probably the most famous Gold Cup of all time, with just two other no-hopers making up the field. The rest is history — Mill House is still remembered as one of the finest steeplechasers ever to go under starter’s orders, but his career will be defined by his status as the horse that came second to the greatest jumping racehorse in history. Improvement is all very well, but silverware is the real mark of success and if all that Creggs have to show for this remarkable season is the Cawley Cup, then the last eight months will feel to most of them like a missed opportunity. For this reason, Sunday’s Connacht Junior Cup final in the Galway Sportsgrounds is a hugely significant fixture for the club. The fact that Connemara are the opponents is exactly what the competitive instinct within these Creggs players would crave. 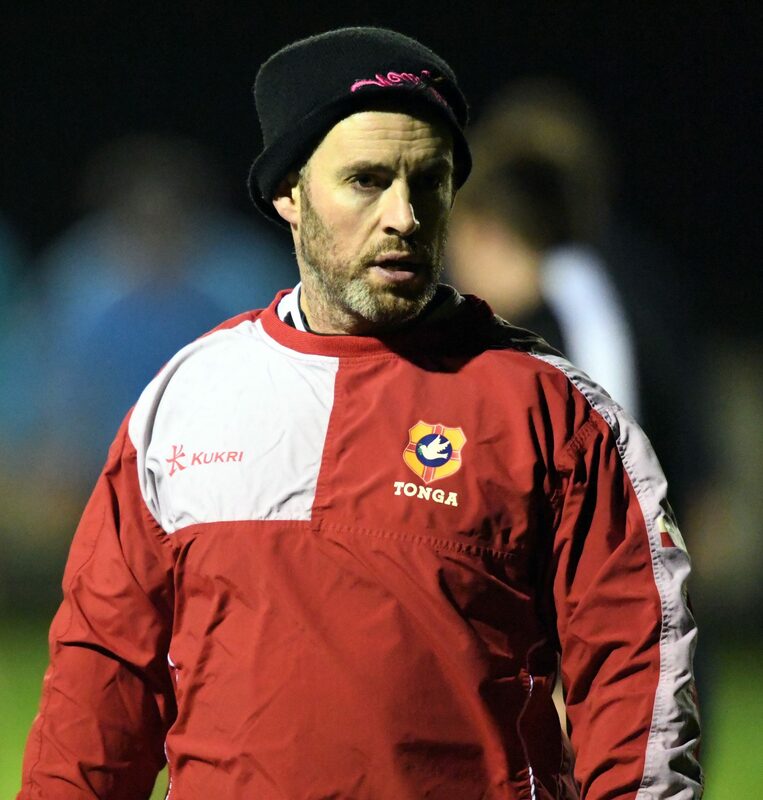 Their 33-30 win over Connemara in the Cawley Cup was effectively a pre-season game, while the two meetings since then saw the Clifden side strangle the life out of the Galway-Roscommon border club with intense, physical and powerful performances. If some other club had knocked out Connemara on the way to this final, Creggs would travel west with the weight of heavy favouritism on their backs, but also knowing that their season would end without laying a glove on the province’s top team. And just as no self-respecting athlete or competitor wants to be remembered as a good runner-up, no athlete wants to be known as the type that had all the flair and style, but lacking the steel and substance to back that up. When speaking to the Roscommon Herald last week, prop Tom Fleming spoke about the battle in the scrum, saying that while the old rugby tradition of sharing a drink with your opposite number is still alive and well, on the field the rivalry can get quite fierce as players in direct opposition meet each other more and more often. Fleming suggested that in the scrum, it was 75 per cent technique and 25 per cent strength and power that determined one’s chances of getting on the front foot. Even so, if ever there was a time when Creggs need to demonstrate that they won’t be outdone in the battle for that 25 per cent, this is that game. Historically, Connemara have produced some wonderful ball-players and some devastating finishers in the back division, as evidenced by the fact that arguably their most famous product, Connacht and Ireland’s Tiernan O’Halloran, is very much a back-three specialist. However this Connemara group is very different and arguably their success in the two league encounters between the clubs was rooted in the fact that the games were played on their terms. An attritional battle at the Green last time out saw Eoghan Farrell and Tom Callaghan withdrawn early on due to injury, while Connemara settled into a game where they kept things tight, and relied heavily on their front five to make the hard yards. This was particularly evident when they scored a try — through prop Eugene Conroy — when down to 14 men due to a sin bin offence. They saw the threat posed by the Creggs back division in open play when Shane Dowd ran over half the distance of the field to touch down for a score, so don’t expect the men in black to try and engage in an up-tempo, high-risk game in Galway this Sunday. Connemara want a game of phases, of keeping it tight, of drawing Creggs men into the rucks and battering their opponents down around the fringes, with players like Henry O’Toole and Marty Conneely in the backfield ready to pounce on any rashly-chosen or poorly-directed clearing kicks from Creggs. O’Toole — son of head coach Henry O’Toole Senior — is one of a bright new breed of Connemara players, with experience of playing Connacht Schools rugby behind him, and he’s the strike runner that Pat Cunningham’s side will have to watch most carefully. If there is a weak spot in this Connemara side, it could be argued that their kicking game is their Achilles’ heel. Ian Heanue is a good link player in the 10 jersey and he can pick out some good tactical kicks. But, off the tee, he can be a little unreliable, to the point that O’Toole and even prop Ian Staunton have been known to step in and take kicks for the side midway through games. Depending on the approach of the referee, that may even inspire Creggs to live on the edge that little bit more, particularly in cases where their defence starts to get a little stretched and killing the ball in the ruck might be a way to buy a valuable couple of seconds in which they can get themselves re-organised in a pressure situation. Head coach Pat Cunningham suggested that with the exception of captain Kevin Brandon, whose fitness will be assessed closer to the game but is currently seen as 50/50 to participate, Creggs come into this game with a clean bill of health. That will give him options on the bench and while only five players can be named as replacements in a junior rugby tie, those five will be quality players who should be ready to come into this game and make an impact. Provided they avoid any early injuries, that they keep the tempo up, that they keep shifting the point of the attack and keep the Connemara forwards on the move, they have every chance of burning off Connemara late in the game. This will be doubly true if they can win and work the type of ball that will give players like the Dowd brothers, Eoghan Coyle, Chris Duignan and James Brandon the chance to run at the Connemara defence and to pick holes in the opposition defensive line. There hasn’t been much between these teams so far this year, and it’s far easier to see how Creggs will be able to find improvement than to see Connemara raise their game significantly. Connemara also wouldn’t be human if they didn’t have one eye on the AIL round robin series, which will get underway on Saturday week with a clash with the Munster junior winners, Clonmel/Newcastlewest. It could be argued that Connemara are a fraction ahead of all their competitors in that sphere, and the lure of All Ireland League rugby next season will no doubt be strong. Add in all that, and the case for Creggs bridging a 26-year gap since their last junior cup win — also secured at the expense of Connemara — starts to look quite strong. Sunday could be their day.